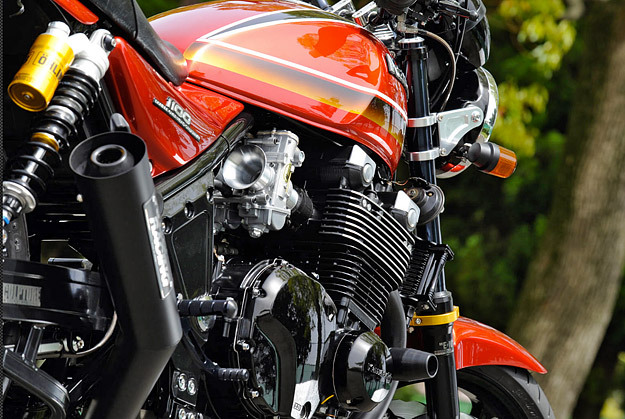 Motorcycle manufacturing is built around the concept of contrived obsolescence. Tweak the engine every few years, change the plastic that hides half the bike, create a new color scheme and then flick the brief into the advertising agency to sell the ‘new’ product. But as we all know, new is not necessarily better. 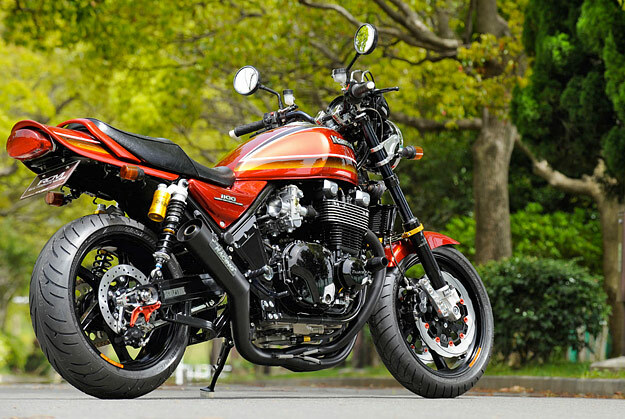 And bikes like this Kawasaki Zephyr are a reminder of that. It’s the latest release from the Japanese ‘resto-mod’ specialists Sanctuary—and I’d rather write a check for this than whatever is on the cover of the mainstream motorcycle magazines this month. 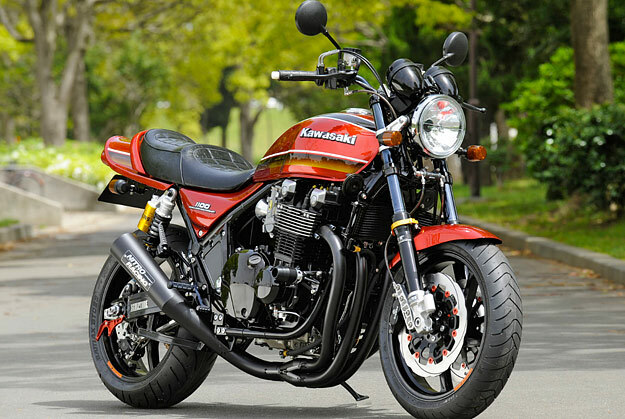 It’s a meticulously upgraded version of Kawasaki’s mid-90s retro superbike, the air-cooled Zephyr 1100. ‘RCM-164’ has been given the full Sanctuary ‘resto-mod’ treatment: a complete strip-down, rebuild, and upgrade—with high-performance components replacing the stock drivetrain and suspension. That means Öhlins front and rear, Mikuni TMR 36 carbs, Nissin brakes and a whole host of exotic Nitro Racing parts. Virtually nothing has been left untouched, but Sanctuary has retained the essence of The Machine. Nothing is hidden, and nothing is out of proportion. 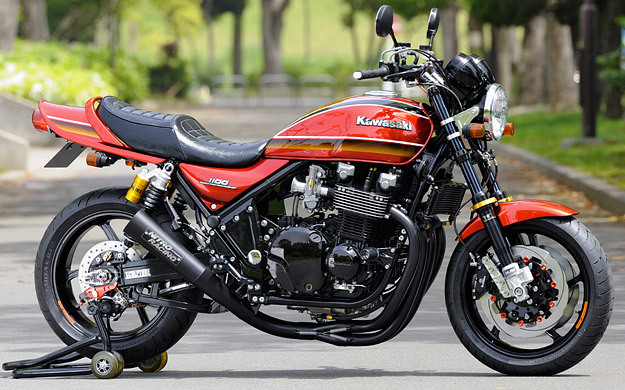 It’s not cheap: to buy this Kawasaki Zephyr will cost you $30,000 or more. But it will never go out of fashion, and never disappoint.